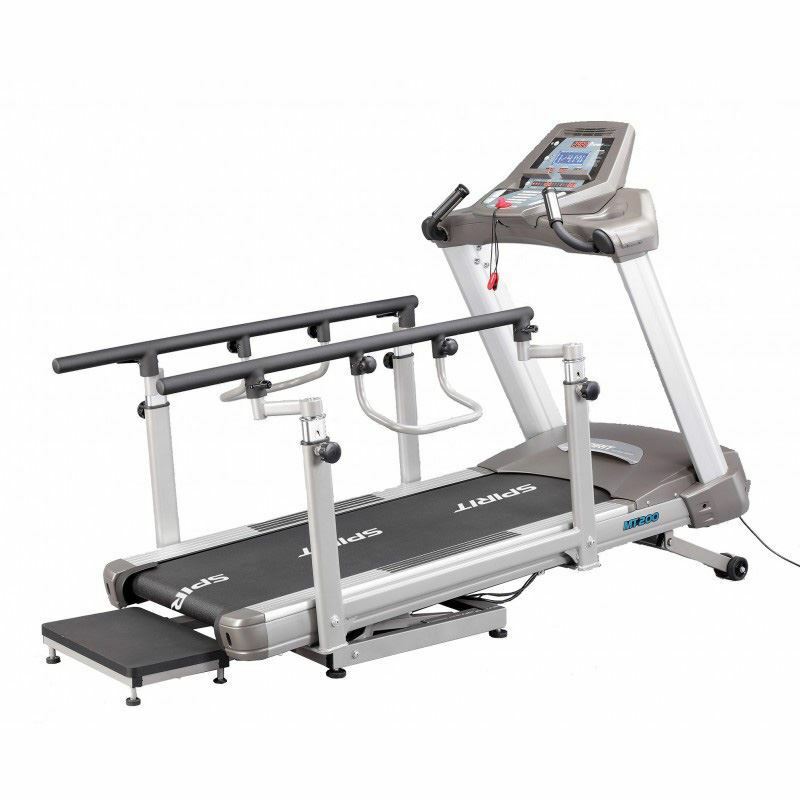 Along with the conditioning benefits that treadmills traditionally grant to patients, the MT200 achieves bi-directional training and accurate gait assessment. 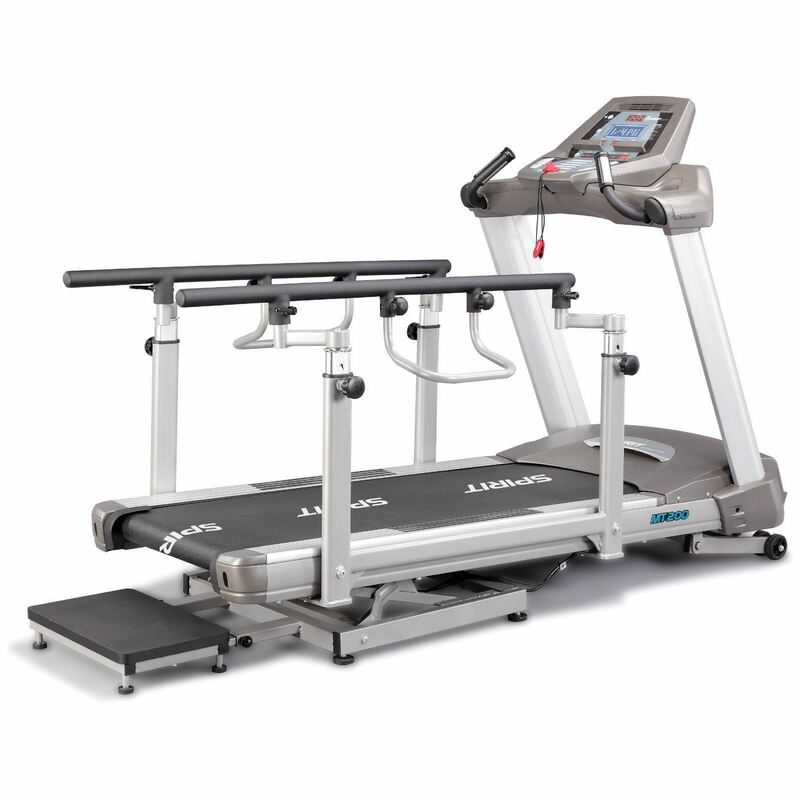 Two independent incline controls create a platform for uphill or downhill walking to emphasize specific muscle groups. Retro-walk not only trains reciprocal muscle groups seldom used during forward motion, but also reduces flexion contractures with total knee or hip replacements. Retro-walk is also great for promoting dorsiflexion when the dual-height geriatric hand rails are in use. Training options on the MT200 enjoy adjustable belt speed acceleration. 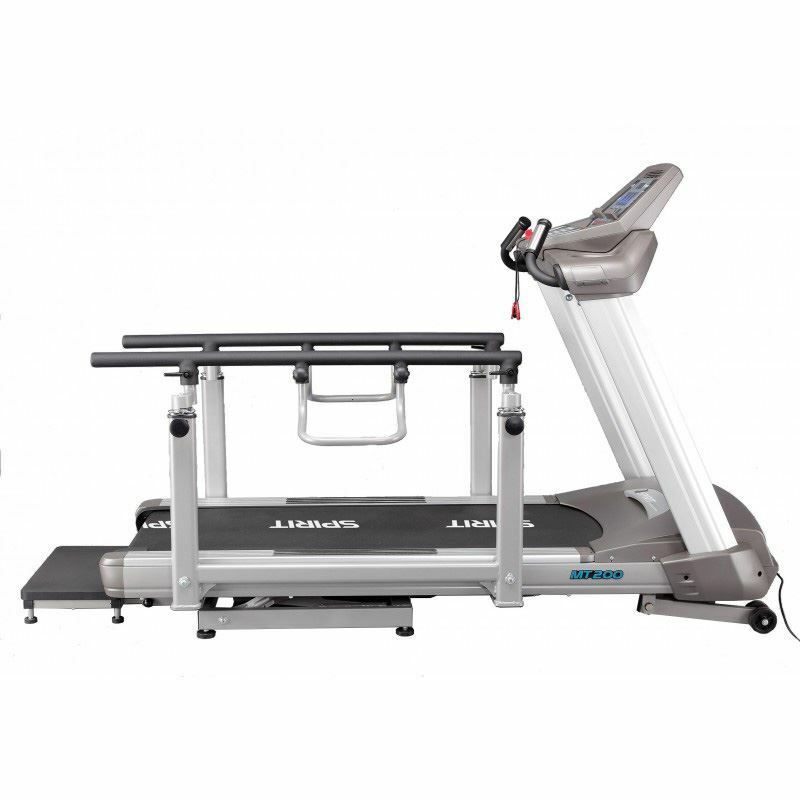 Small and precise speed increments, as a result, make this treadmill ideal for pediatric exercises and neurologically impaired patients.